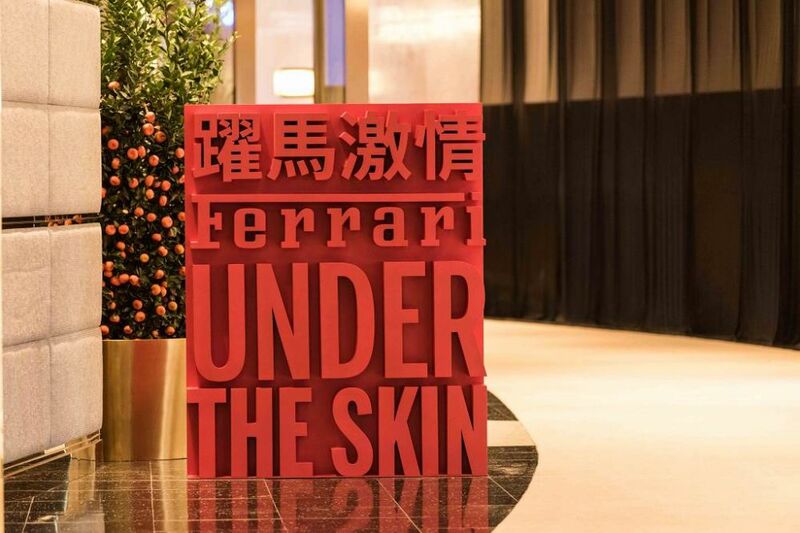 Macau, 24 January 2019 – Following the highly acclaimed runs at Museo Ferrari and the Design Museum in 2017, Ferrari and the Design Museum are delighted to announce its collaboration and partnership with the City of Dreams to bring the “Ferrari: Under the Skin” exhibition, to Asia for the first time. It will premiere at the City of Dreams from today until June 16, 2019. This marks the third global destination for this unprecedented study of the Prancing Horse’s automotive design history. 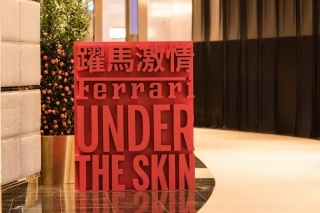 The “Under the Skin” exhibition was initiated to recall the ongoing evolution of innovation and design at Maranello over the past seven decades, while paying tribute to the 120thbirthday of Enzo Ferrari. 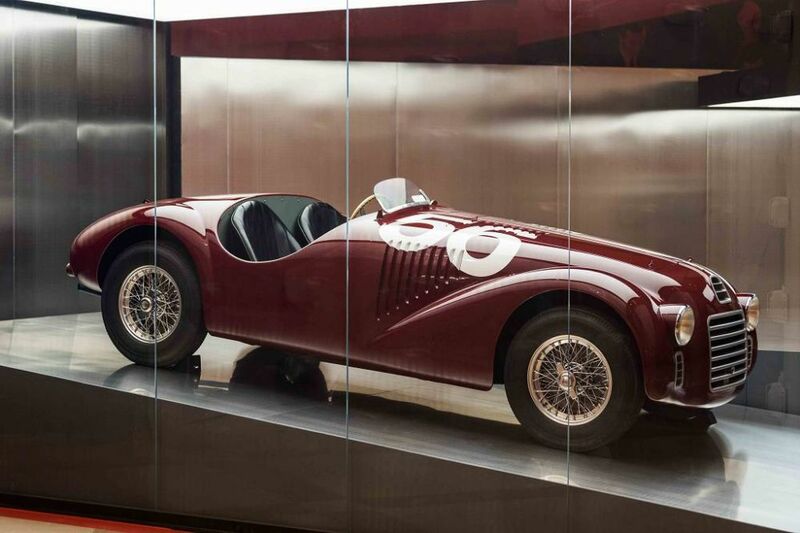 Divided into six distinct zones, the exhibition recounts the innovative and creative engineering developments of Ferrari down the years through a series of exceptional cars – beginning with the 125 S the marque’s first production car. Technical drawings from the historical archives of the Prancing Horse alongside the engines on display reveal the evolving design process of the brands product line across all eras, casting an unprecedented eye over the engineering work hidden behind their exterior beauty. 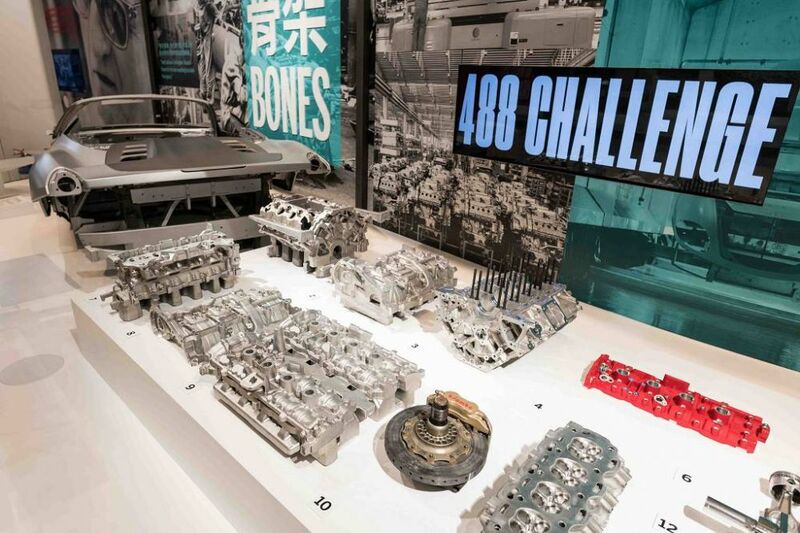 Some of the exceptional exhibits that feature: over 10 classic cars and more than 100 original artefacts from the rich history of the iconic brand, many of which are open to the public for the first time in Asia. Among the highlights set to thrill visitors is an exact replica of the first Ferrari ever built in 1947, the 2000 Formula 1 championship-winning car driven by Michael Schumacher, as well as an elite selection of vintage racing cars like Ferrari F40, 288 GTO and 365 GTB/4 Daytona that hold a special place in the glorious history of Ferrari. To add further exhilaration of the event, the Prancing Horse brings the latest Ferrari 488 Pista Spider to the City of Dreams. The new special series model will be on display in the Morpheus hotel from 25 to 27 January. As the 50th drop-top model to be released, the Ferrari 488 Pista Spider marks the most powerful series production spider of the marque. The model boasts 0-100 km/h acceleration in just 2.85 seconds as a result of the most powerful V8 engine in Maranello history, which was also named Best Engine for the third consecutive year at the 2018 International Engine of the Year Awards. The “Under the Skin” exhibition will be held from 25 January to 16 June 2019. The tickets are available at MOP80. 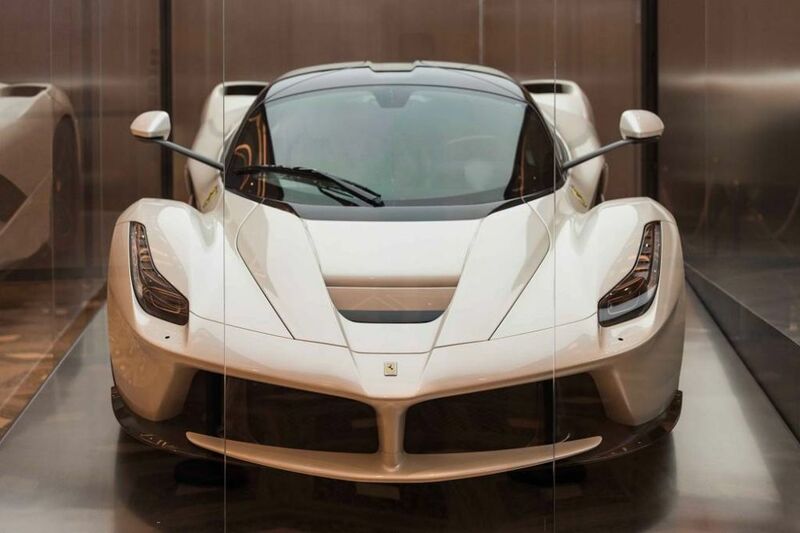 Ferrari is among the world’s leading luxury brands focused on the design, engineering, production and sale of the world’s most recognizable luxury performance sports cars. Ferrari brand symbolizes exclusivity, innovation, state-of-the-art sporting performance and Italian design. 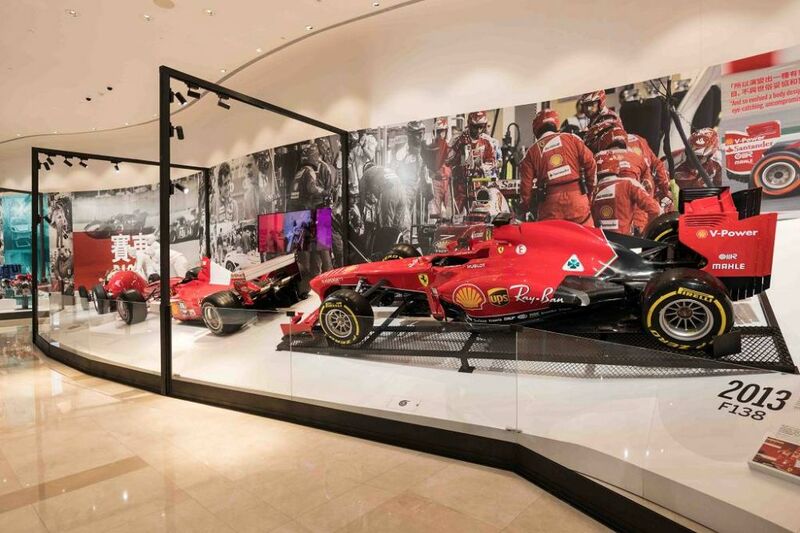 Its history and the image enjoyed by its cars are closely associated with its Formula 1 racing team, Scuderia Ferrari, the most successful team in Formula 1 history. From the inaugural year of Formula 1 in 1950 through the present, Scuderia Ferrari has won 236 Grand Prix races, 16 Constructor World titles and 15 Drivers’ World titles, including most recently the Constructor World title in 2008. Ferrari designs, engineers and produces its cars in Maranello, Italy, and sells them in over 60 markets worldwide. 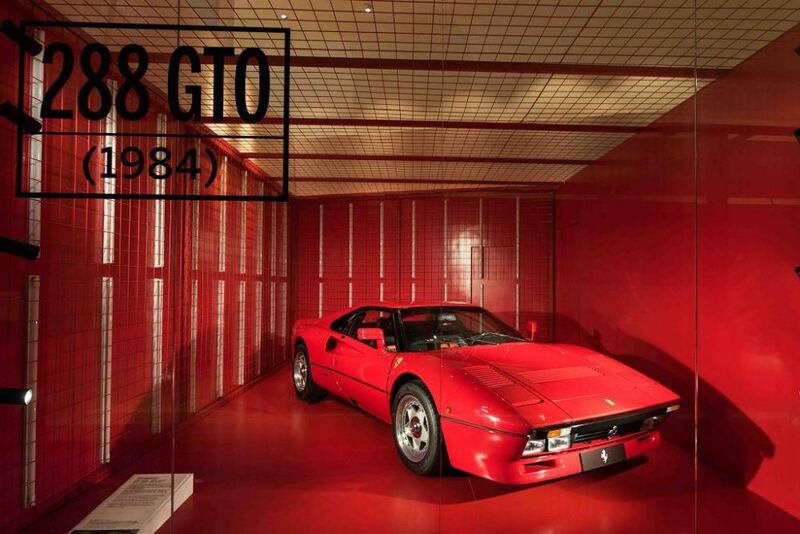 In 1992, Ferrari received its very first order for Ferrari 348TS from a customer in Mainland China. 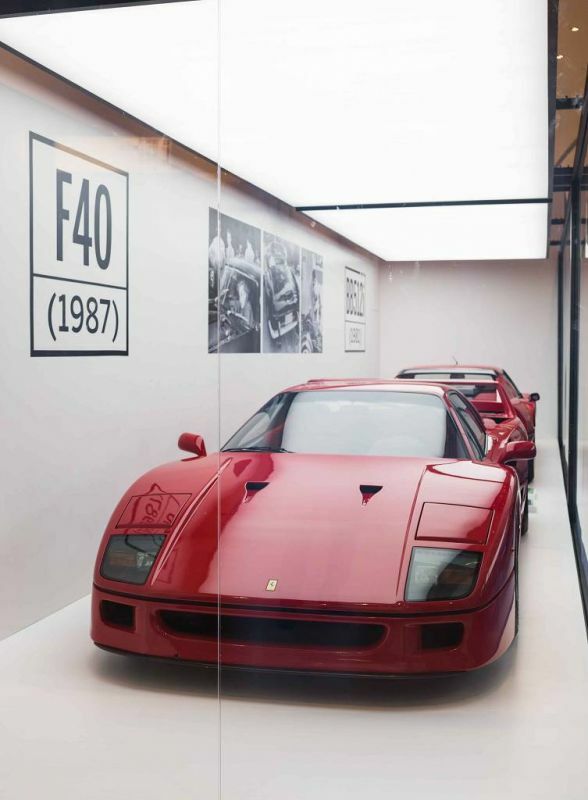 The supercar was delivered in 1993 and a new generation of Ferrari enthusiasts was born. 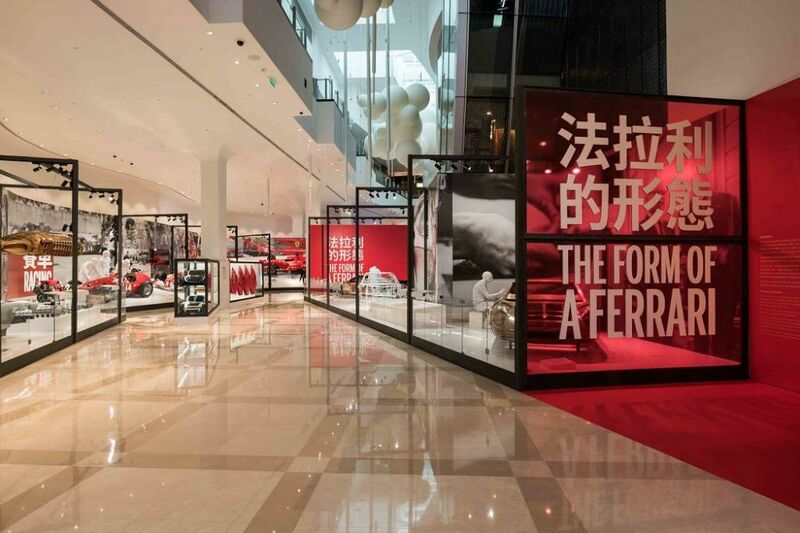 To meet the needs of these passionate new supporters, the first Ferrari showroom in Mainland China opened in Beijing in February 1994, setting a new standard for luxury sales and after-sales services in China. 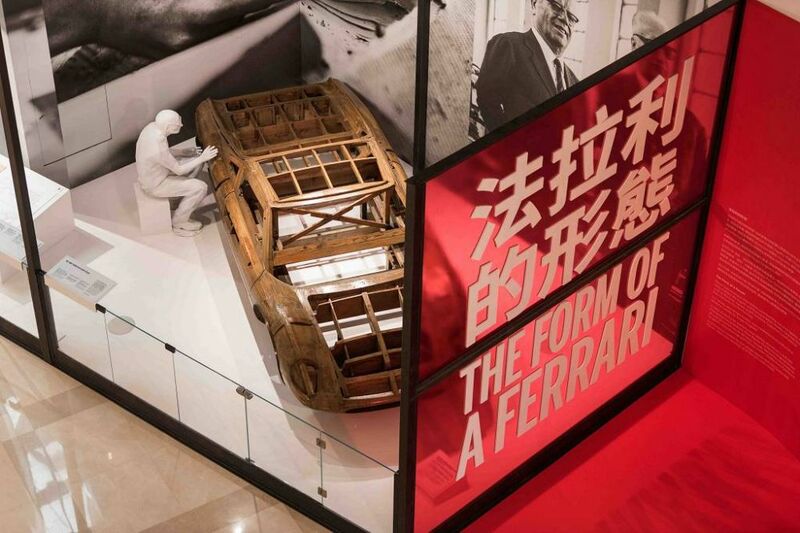 With the establishment of Ferrari Greater China in August 2004, Ferrari had now comprehensively entered the China market. 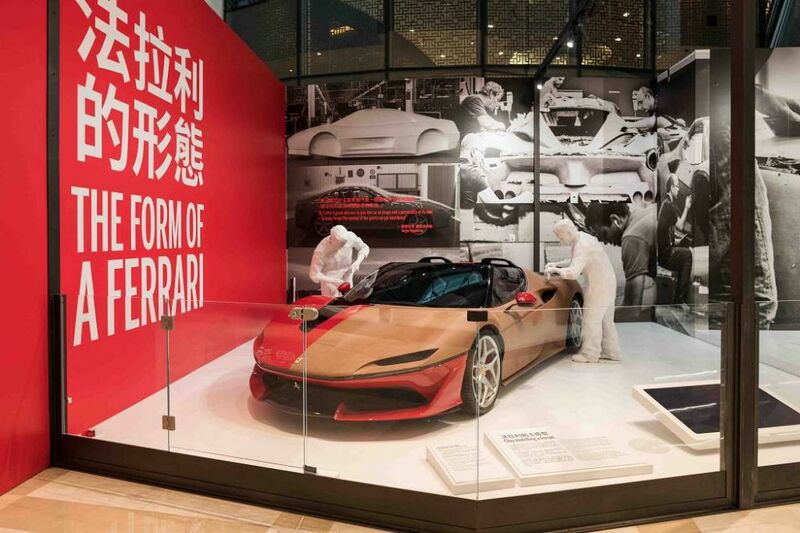 Today, Ferrari Greater China plays a central role in the Ferrari Asia Pacific market and maintains a pivotal position in Ferrari’s global strategy. 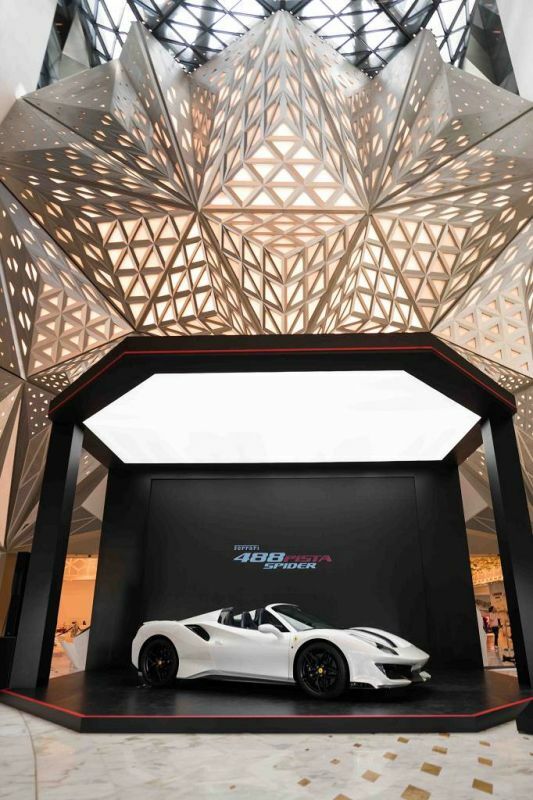 Since arriving in China, Ferrari’s dealer presence has expanded rapidly with the development of a highly-qualified national network. Up to date, Ferrari has established a sales and service network in 19 major cities to offer exciting new models and to provide excellent services to Ferrari customers through a convenient and comprehensive after-sales service network.